We can only take a cursory look in a single blog post, but let us understand from the start that the term "Undress" did not signify being unclothed. 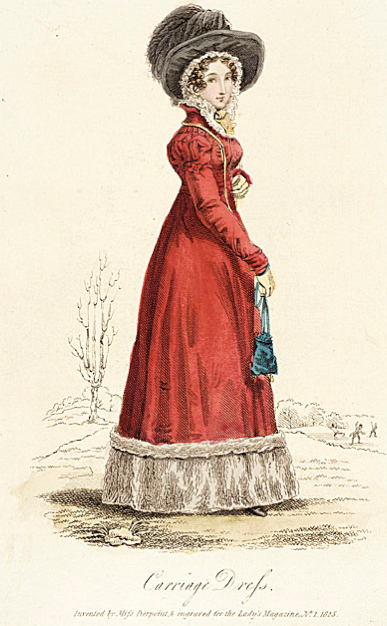 Likewise, "Half Dress" did not mean one was literally half-dressed. The terms are categorical, not literal, referring more to function than to how covered the body actually was. In which case you may well ask, What does it all mean? be avoided. In a small town such as Longbourne (where Austen's Bennett's lived) the categories no doubt overlapped mightily. 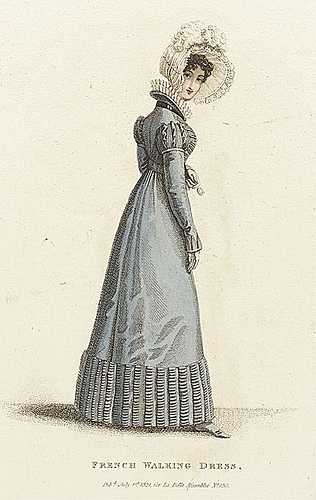 But for, say, a debutante in London (the focus of this article) a lady might well need to change from morning dress, to walking-out, to afternoon, to full dress--all in one day! Why were so many categories necessary? Because there were different social purposes for each one. 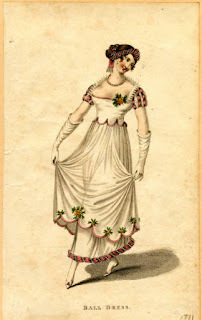 The chief difference between Undress and Full was a lower bodice for the evening and short sleeves rather than long, but in practice full dress implied a whole ensemble; A short-sleeved empire-waisted, low-necked gown, (generally of muslin but by no means restricted to such) and including evening gloves, a fancy headdress of some sort, a few jewels, a fan, perhaps a reticule, and satin slippers. Other accessories could also be worn or on hand: feathers, boas, shawls, scarves and fans, to name the most common. The following gowns constituted Undress. 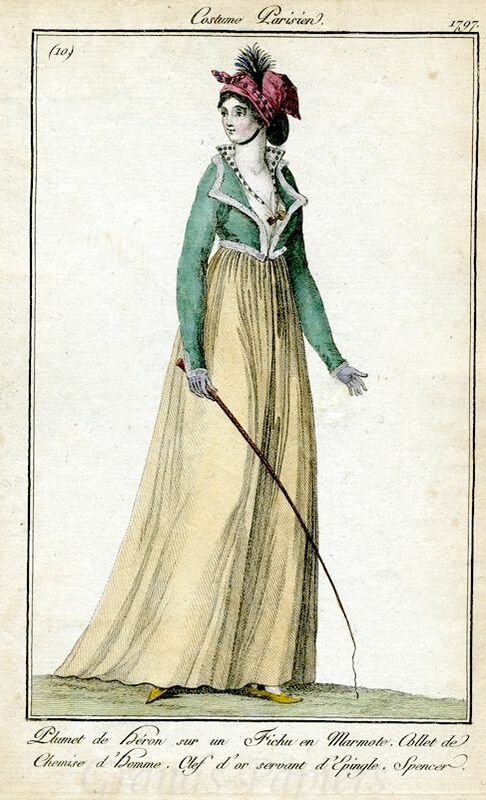 wonderful online resource for Regency fans), Dinner Dress and Opera Dress fall into the category of "Half Dress." I don't see why. 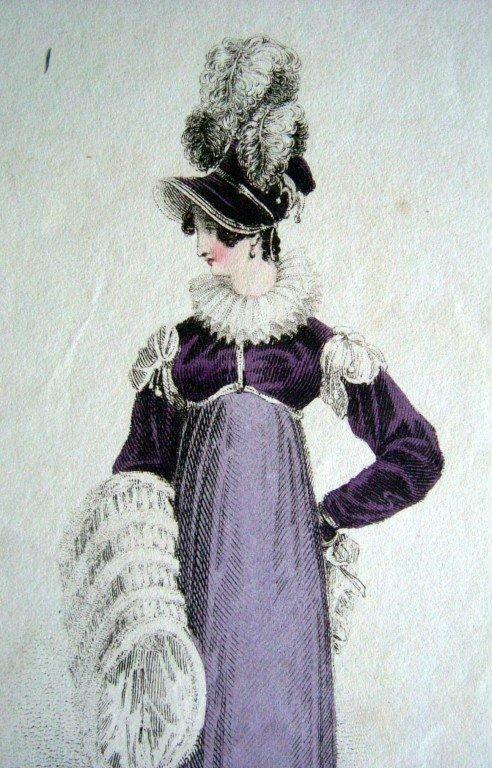 consider that the Riding Habit might not fit into any of the above, but simply constitute a category in its own right! Ah, so many dresses! No wonder the all-important Regency "season" was a roller-coaster ride of entertainments and diversions, balls, soirees, concerts, theatre, ballet, Almack's (if you were lucky) and other amusements. A packed social calendar was every debutatante's expectation and hope. It gave her many necessary opportunities to enter the "marriage mart." And why acquire so many gowns if one is not to use them? Being seen in proper attire ("in the mode") was paramount to success in the uppity social world of the regency. Pity the poor chit who couldn't follow protocol or dress for the occasion. 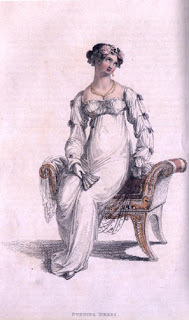 Such was the challenge for families with more pretensions than means, who wished to launch a Regency buck or belle into the swirl of the fashionable elite. Costume, in fact, was a large winnowing tool--if you couldn't afford to dress right, it automatically broadcast your lack of fortune--and that could be a certain death knell for marriage aspirations in the world of the ton. Some rules were not hard and fast. Note the long sleeves on this evening gown. I hope you enjoyed this brief look at costume. The Regency? There's never been a time quite like it! 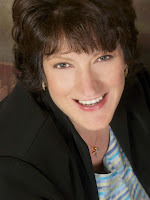 Linore Rose Burkard is best known for her Inspirational Regency Romance Series, which whisks readers back in time to early 19th century England. Authenticity and heart-warming adventure are par for the course in her regencies. Fans of romance in the tradition of Austen and Heyer (such as Pride & Prejudice, Cotillion, and even My Fair Lady), enjoy meeting Linore's feisty heroines and dashing heroes. 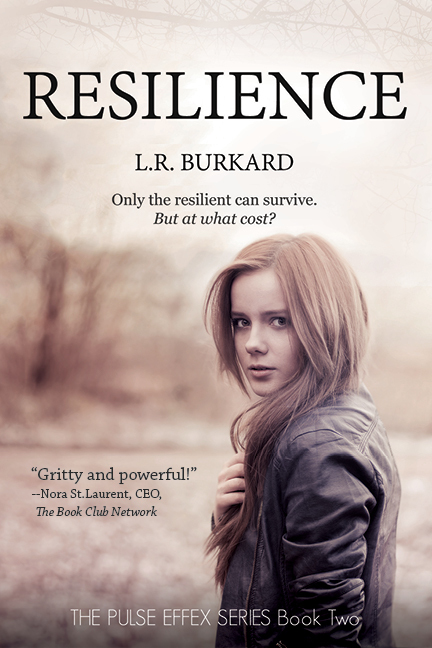 Linore's newest YA/Futuristic Suspense RESILIENCE, is now available in print or Kindle! Thanks for this interesting post, Linore. The dresses are pretty, but I have to admit that I'm very thankful I don't have to wear as many clothes as the ladies in the pictures. I hear you, Vickie! It would be fun for about one day...lol. I have a friend whose name is Ruth Collins and she says, "I've just read your article and enjoyed it very much. You presented the facts in a most interesting way. The pictures of the different kinds of dresses added a lot. I have a better understanding of dresses I've read about for years." I agree, Linore! Well done! Thank you both! I appreciate it. There's so much that could be said on the topic....hopefully more in a future post. Great post. I agree with Vicki...having to constantly change throughout the day would not be fun, especially in the hot weather. Love the pictures, too. lovely, I'm sure there could have been better uses for their time. Thank you, Kathleen! They say the Season was exhausting and I'm sure this was a big part of why!